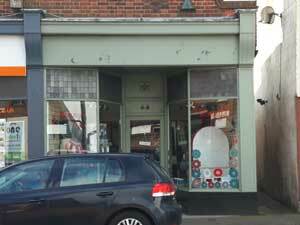 Vonny's Yarns & Haberdashery in Gorleston-on-Sea near Great Yarmouth is a one-stop shop for all of your knitting, crocheting and haberdashery needs. They also stock an array of yarns and patterns. Follow signs for Gorleston-on-Sea, proceeding along the High Street and taking a left turn at the traffic lights/crossroads onto Baker Street. Vonny's Yarns & Haberdashery is located immediately on the right hand side and parking is available nearby.